The financial quakes that shake Europe's tech sector continue this week as Philips, Europe's biggest consumer tech group, report a net £1.4 billion loss in the last quarter of 2008. It is Philips' first deficit for five years and the group now plans to lose 6,000 jobs across the world in an effort to cut costs for 2009. Philips Chief Executive, Gerard Kleisterlee, said the dismal figures reflected "both the severe impact of the global financial and economic crisis, and the decisive actions taken by management." "The development of our quarterly results reflects the unprecedented speed and ferocity with which the economy softened in 2008," he added. 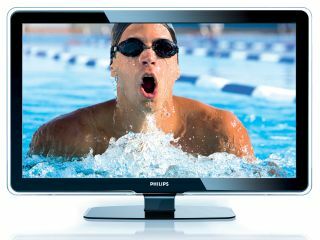 One of Philips' best performing sectors in 2008 was healthcare and their sales in this sector grew by 9 per cent. Philips' results follow similarly depressing news from Sony last week, who warned that it will post a record $2.9bn annual operating loss.